In the wake of Charlottesville, we are reminded that this latest episode of violence and racism is a part of a long history of racial injustice in America. To move forward, we must acknowledge what brought us to this very moment and the many events etched into the bloodstained fabric of America. We must acknowledge that the hundreds of burning torches, and impassioned pleas to “make America great again” is called White Supremacy, and it takes on many forms – deportation, segregation, criminalization, and disinvestment in public education. Charlottesville is a reminder to stay vigilant – to have difficult conversations – and above all else, to stand up for racial justice. Californians for Justice youth leaders have vowed to fight white supremacy. For the last 20 years, Californians for Justice and thousands of youth leaders like Karla have stood up for racial justice by playing an important role in organizing youth and communities of color. 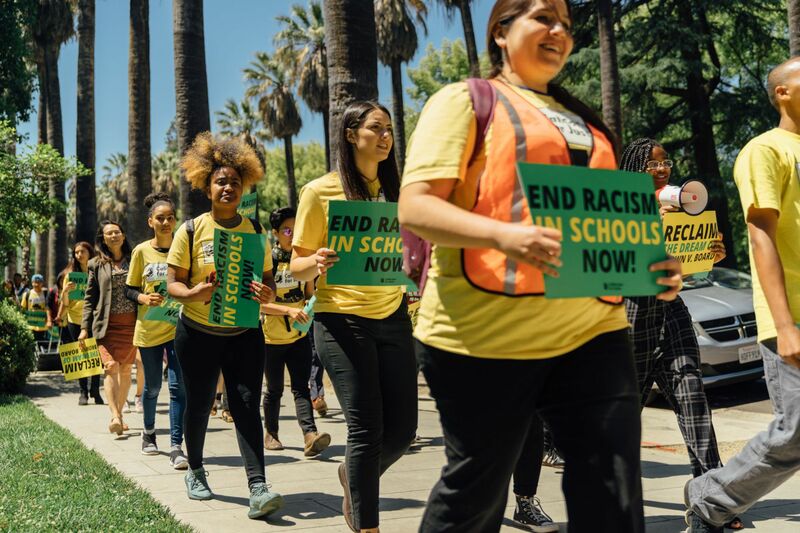 When no other California leaders dared, we fought to put an end to the racism that has long plagued California schools and communities of color by taking on issues such as bilingual education, punitive testing, inadequate and inequitable funding, and unequal college access. Together, we will continue to build the communities and schools young people of color deserve. 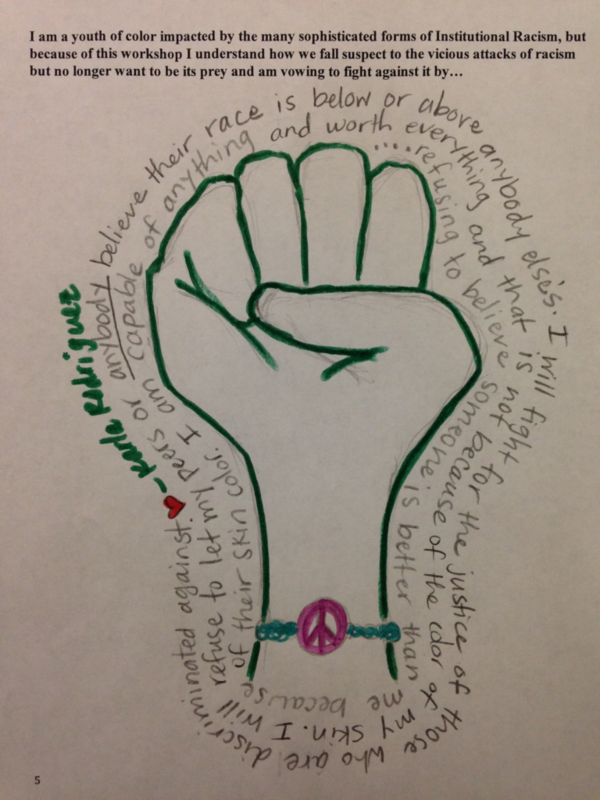 How will you stand up for racial justice?